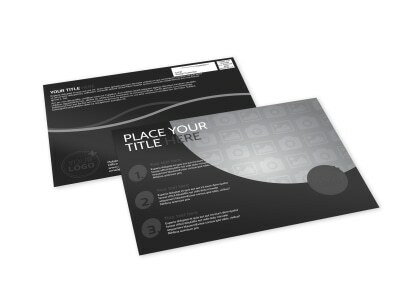 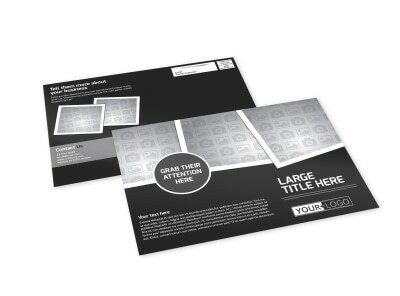 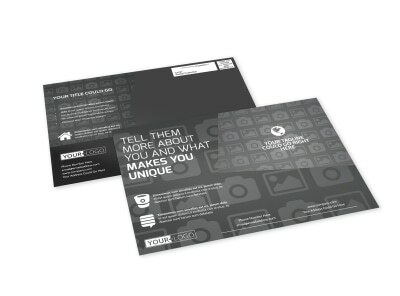 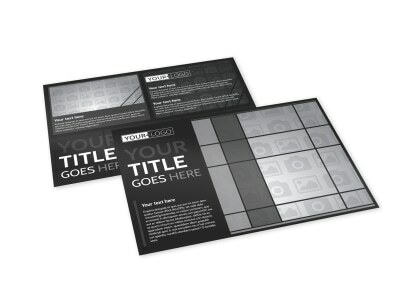 You may already be an experienced EDDM® user, or this may be your first foray into the world of Every Door Direct Mail. 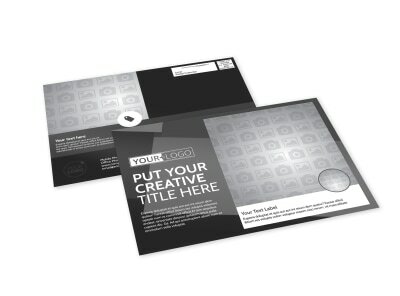 Wherever you’re starting from, MyCreativeShop has got you covered. 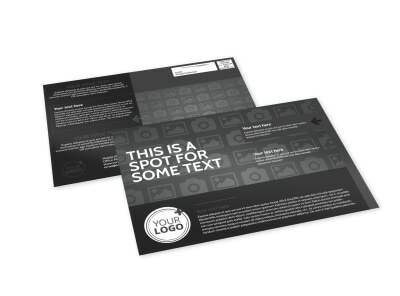 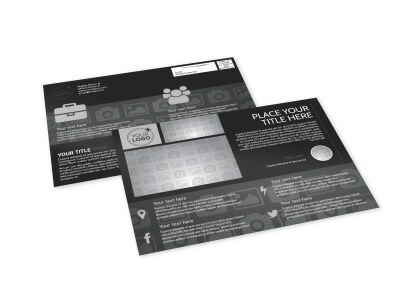 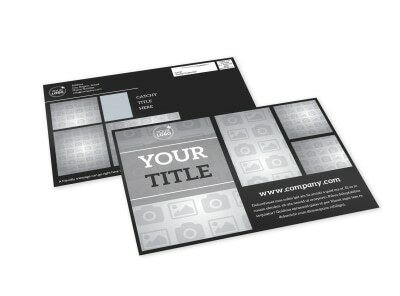 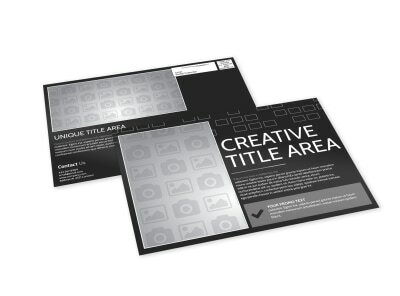 Our designers have put together an assortment of completely customizable, fully-compliant generic EDDM postcard templates that can be tweaked to fit any business model or marketing need. 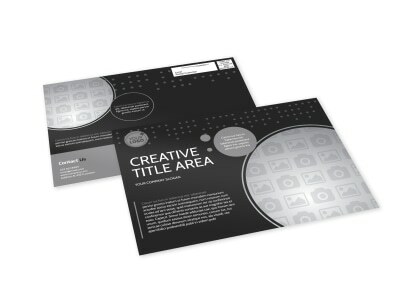 Utilize our online editor to turn a great template into the perfect marketing tool for every household on your chosen routes, then send it straight to your office printer or hire us to deliver a top-quality print job right to you!